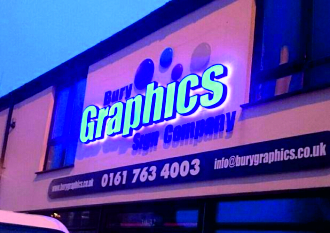 Built up letters or Logos can be made with a variety of different colour variations. These are the traditional sign lettering seen on shop fascias. They are great for lighting up with LED lights for face or halo illumination. 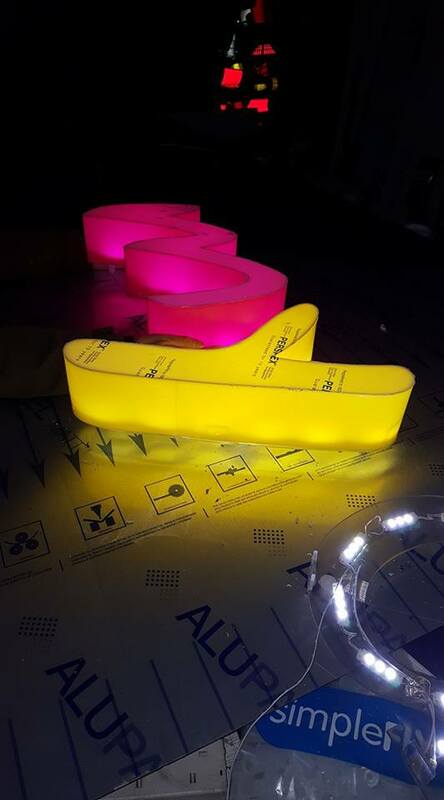 With this wealth of experience and fully trained operators and fabricators, we are able to make 3d acrylic letters in all shapes and sizes. We use all well known brands of cast acrylic. Including ✓ Perspex ✓ Polycril ✓ Repsol and ✓ Plexiglas. 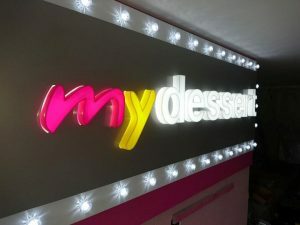 ✓ Acrylic letters with returns from 20mm up to 170mm deep depending on the face size of your letter. 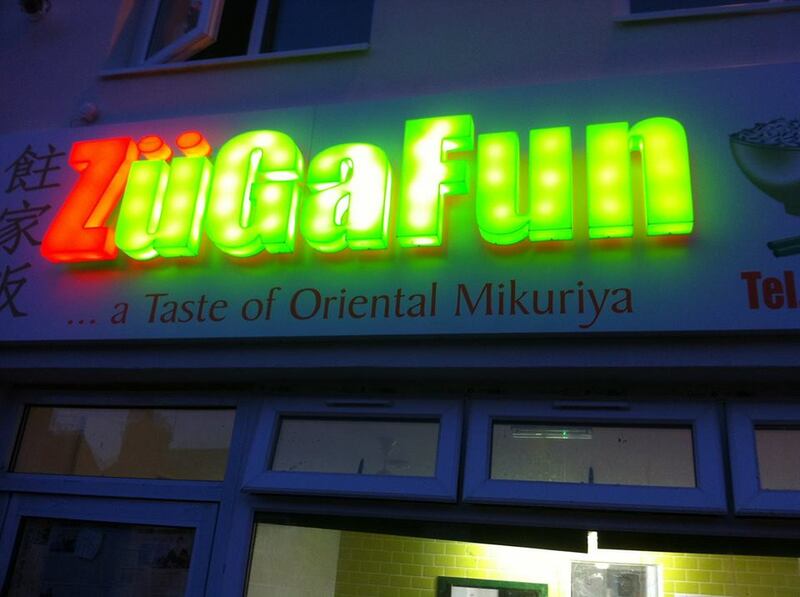 ✓ Letters with locator fixing on none illuminated signs, up to built up acrylic letters with full back trays. 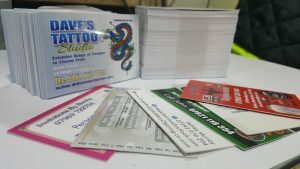 From foam PVC or polycarbonate. Complete with LEDs for face or halo illumination. 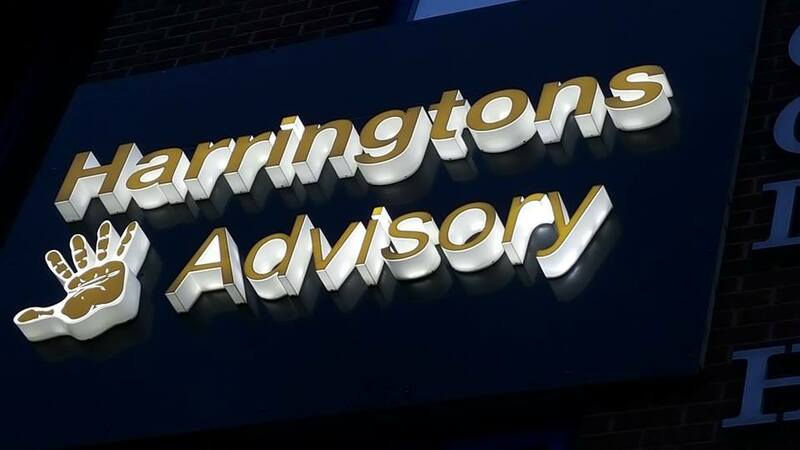 ✓ Acrylic letters pushed through a cut and folded aluminium composite sign tray system. This type of system can be illuminated with either fluorescent tubes or LEDs.